The Load-up Formula is perfect for those just getting started. It contains the same powerful ingredients as our other formulas, just in higher concentrations to provide fast relief by "loading up" your system. People with severe joint conditions may prefer to remain on Load-Up a little longer (3-6 months) before transitioning to the Joint Maintenance Formula. From GCP of Naples, Florida on 6/14/2016 . I was hesitant at first to try but after using for 10 days my knee stopped "hurting all the time" and the swelling went down. Now I am a believer. This really works for people who suffer from OA. I will use this forever. From Bobbiejean of Vacaville, California on 9/16/2015 . At first I was very skeptical about Flexcin being able to relieve and my severe shoulder pain that I had endored for several months. It's now been 5 months and my pain is gone. 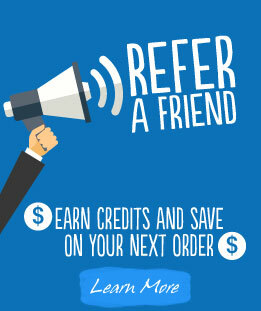 I also love the fact that Flexcin is made from natural ingredients that work well with the body, with no side affects, plus if for any reason you are not satisified, you can return the bottle and get a full refund. 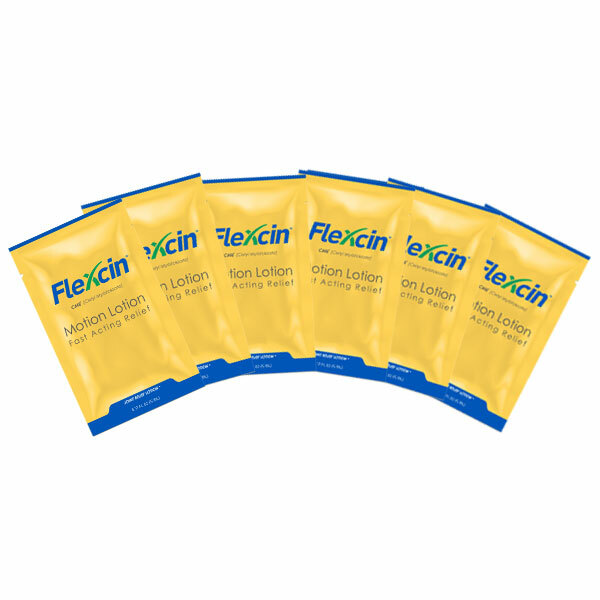 I have recommended Flexcin to several friends who have started using Flexcin and are now sing it praises. From K. Salermo of Vashon, Washington on 8/19/2015 . I have been taking this Flexcin for many months. Something was helping me but I was not convinced it was the Flexcin until I ran out and had to wait for a shipment. I have a bad hip and I starting having severe pain. 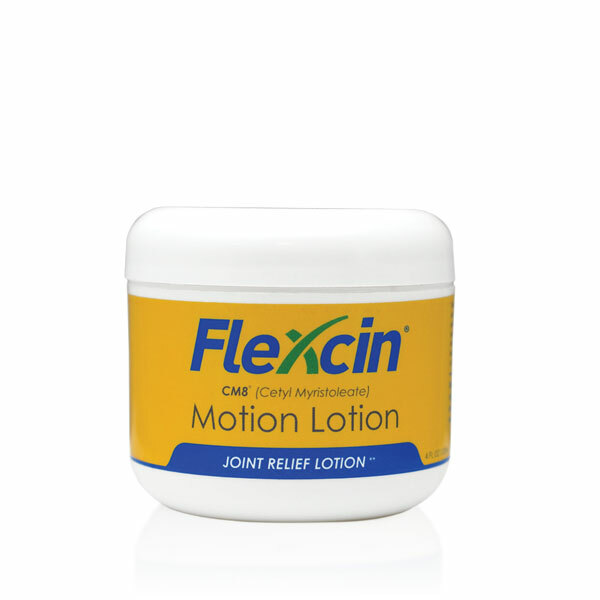 When my Flexcin came I immediately started taking it again and within a few days the pain had eased off. I will never let my supply run out again. We are all different and so some things work for some and not for others but this works for me. It does take a while and then things start getting better. Inactive Ingredients: Magnesium Stearate, Maltodextrin M100, Tixosil Silica. Take 2 Capsules twice a day with a glass of water and/or a meal. 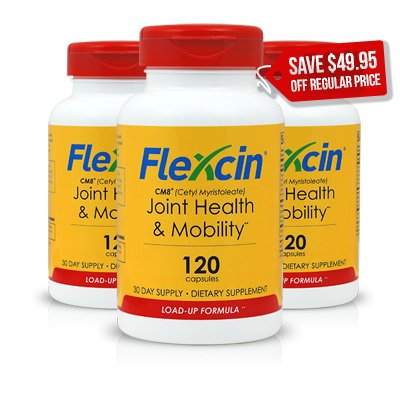 Persons with severe joint conditions may take 2 capsules 3 times daily (6 capsules daily) for the first 2 weeks or until joint condition improves, then resume back to 4 capsules daily.